Most wedding couples are looking for something special yet useful as gifts to their guests or decorations for wedding event. Personalised sunglasses is one fun idea. Wedding koozies can block strong sunlight. 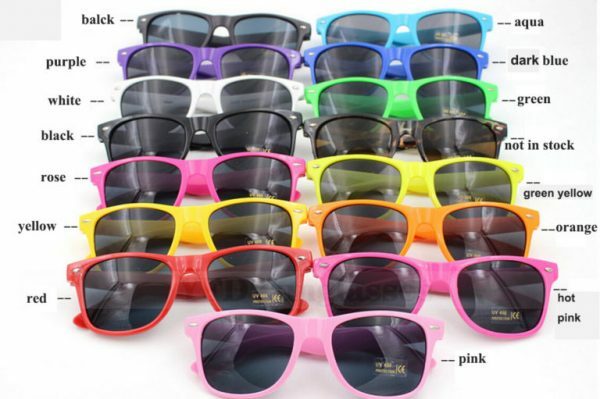 Colours for personalised sunglasses is 15 types available. You can choose the one that match your wedding colour theme. You can personalise your sunglasses with logo and text. They will remind your guests of you and your special day each time when guests use the sunglasses.